NEW One Piece teaser trailer reveals original characters created by Eiichiro Oda!! First trailer for “Kakegurui – Compulsive Gambler” live action film reveals premiere date!! Mega Man X armors up for Screw Attack’s DEATH BATTLE!! After covering the first Mega Man last week, it is only fitting that Screw Attack move right down the line. 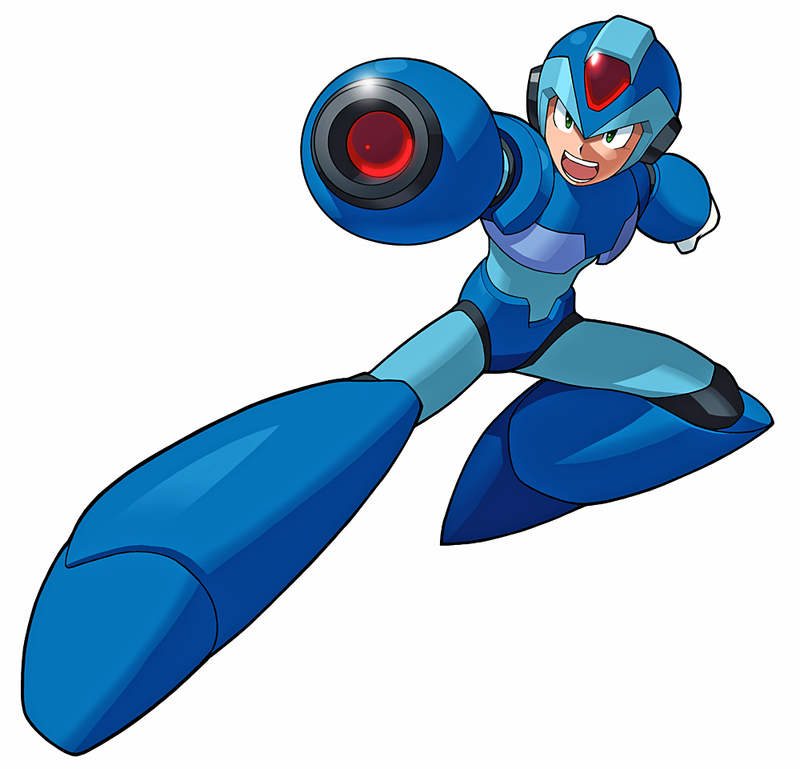 Mega Man X is the last robot created by Dr. Thomas Light and he is supposed to be far superior to the original. Not only can he copy the powers and abilities of Mavericks he had defeated, X possesses a variety of armors, each granting him different powers. He can access these armors though his “X Factor” system. How will all this power aid X in the massive Battle Royale?